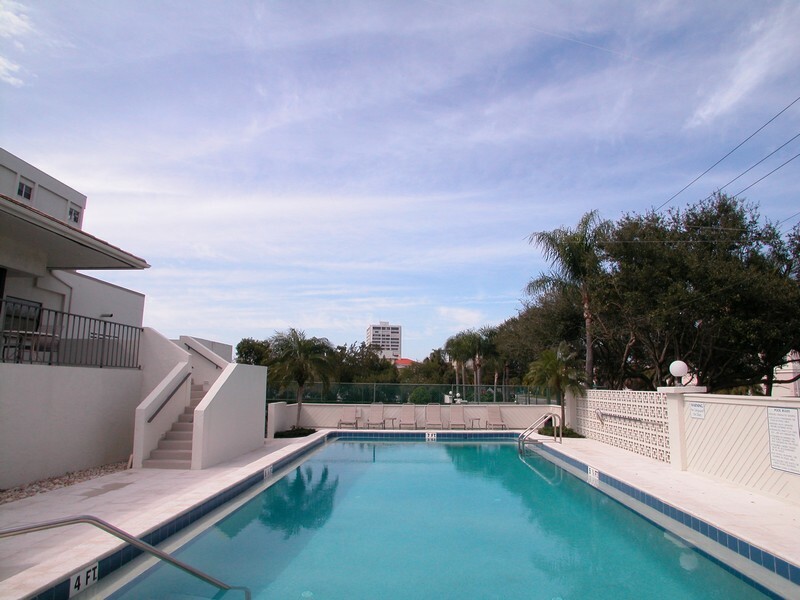 Located at the northern end of the stunning Siesta Key, Siesta Gulf View is the epitome of paradise living. 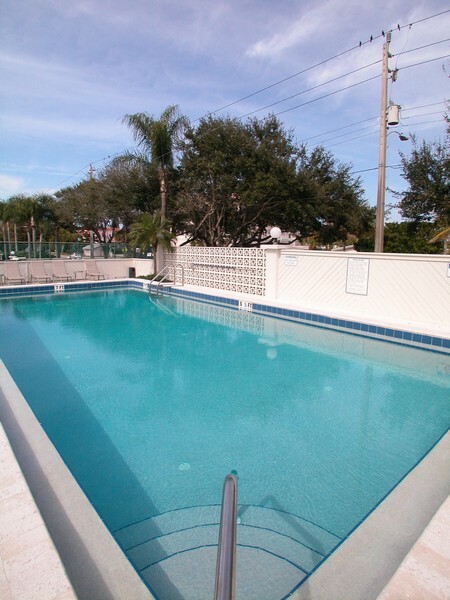 The condominiums in this community sit right on the Siesta Key Beach - home of crystal white sugar sand - so residents only need to walk outside the front door to soak up the sun, sand and surf. 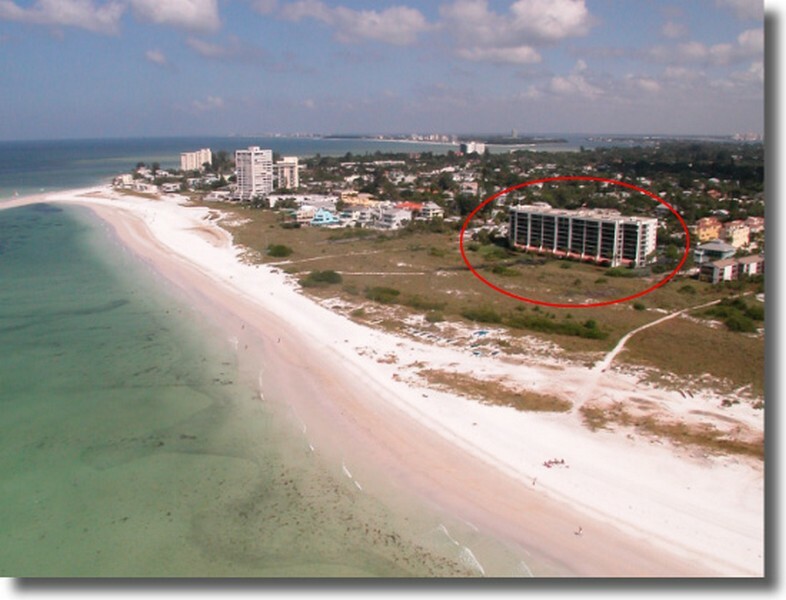 With direct access to your own little patch of the Siesta Public Beach rolling out of bed distance, you never have to hunt for real estate to lay down your towel or set up your chair once you move into your new waterfront home to revel in the breathtaking Gulf of Mexico view. 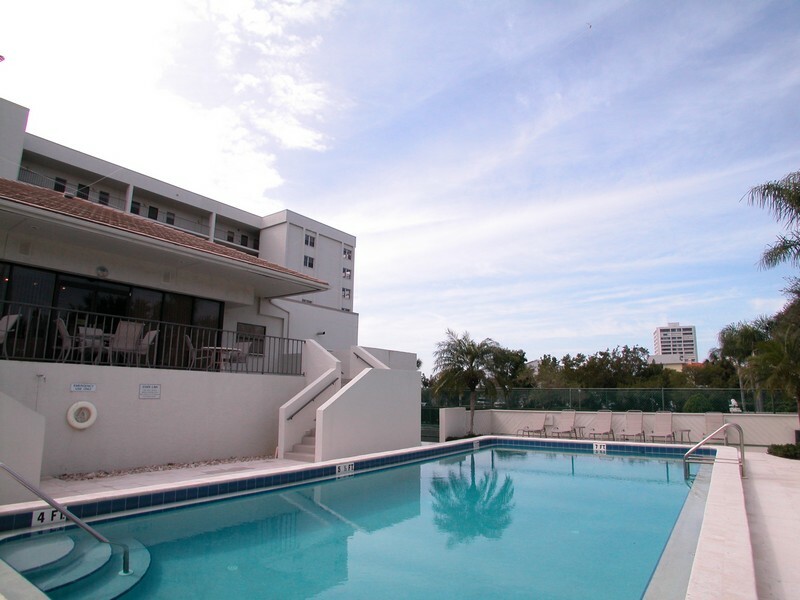 Sunsets are never the same for residents again who can settle in for that familiar warm glow every evening. 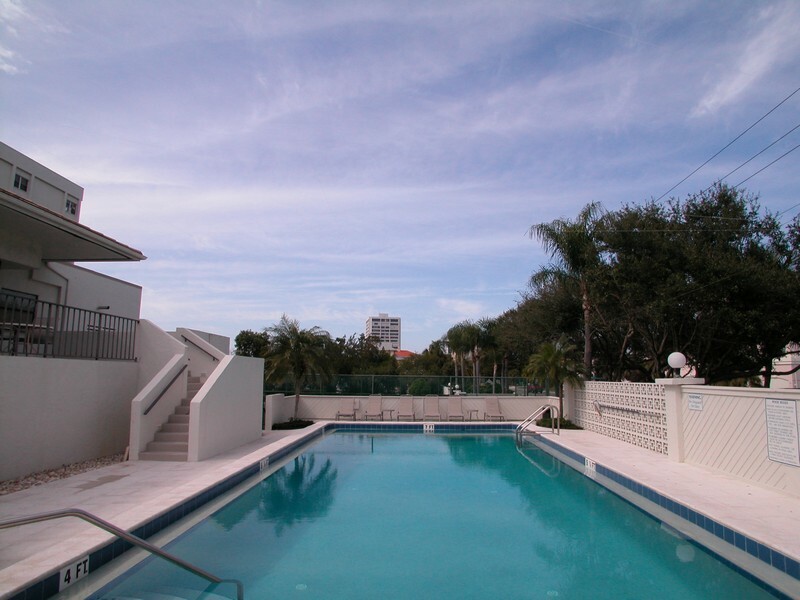 Read more about Siesta Gulf View. 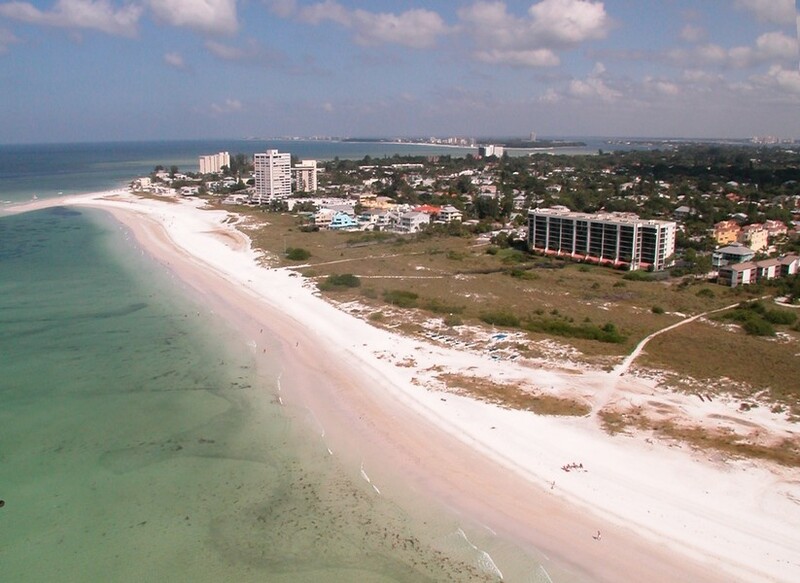 Your Beach Road home is just minutes away from Siesta Key Village where you can easily stroll to explore and discover plenty of dining, entertainment and shops. 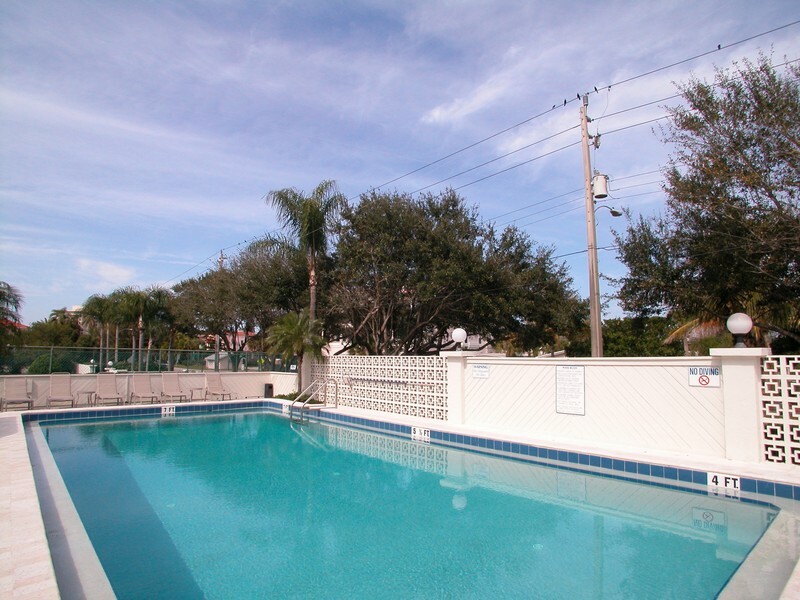 All the essentials are available in the Village, including banks and grocery and drug stores, so you don't necessarily have to head to Sarasota each time you need daily staples. 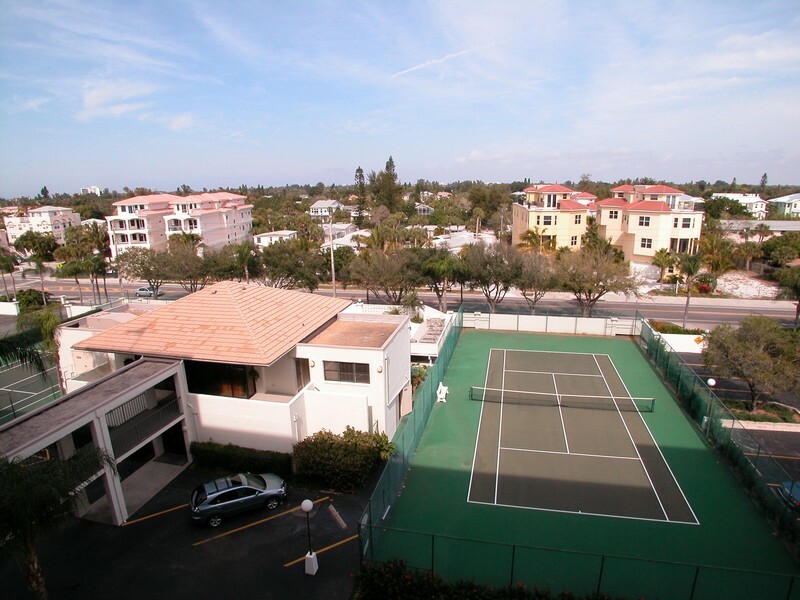 While Siesta Key Village serves as a vital "Downtown" area for residents, it is important to note that it is also an organic extension and vital part of Siesta Gulf View's community-focused atmosphere. The small-town vibe creates a harmonious atmosphere that is as welcoming to newcomers as it is to long-time locals. Mostly attached homes cover this area, and the condominiums, townhouses and lofts offer plenty of space-related options for a varied number of residents per unit. Prospective homebuyers will find Siesta Gulf View homes with 2-4 bedrooms, 2-3 bathrooms and a range of square footage from around 1,500 to 4,500, providing plenty of options. 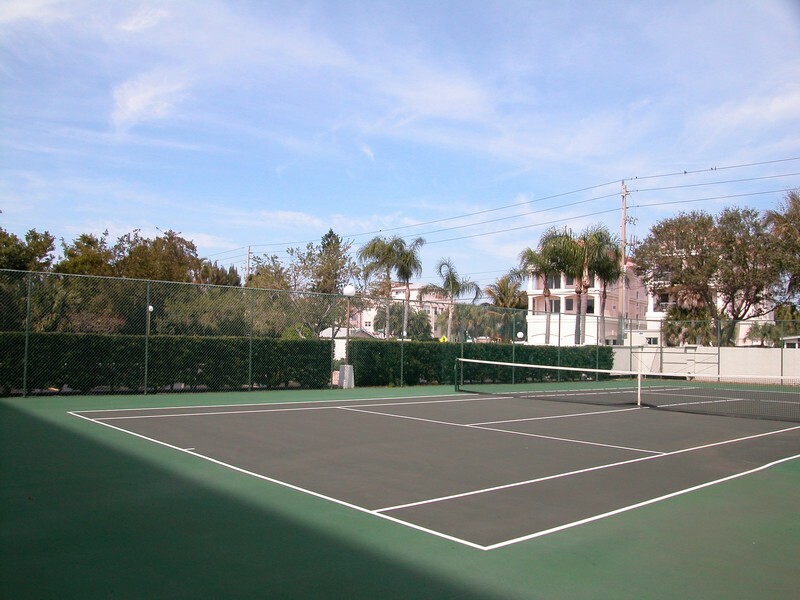 The community features beautifully tended tennis courts and other fine amenities. Residents with children have access to the impressive Sarasota County school system's Phillippi Shores Elementary, Brookside Middle and Riverview High Schools.